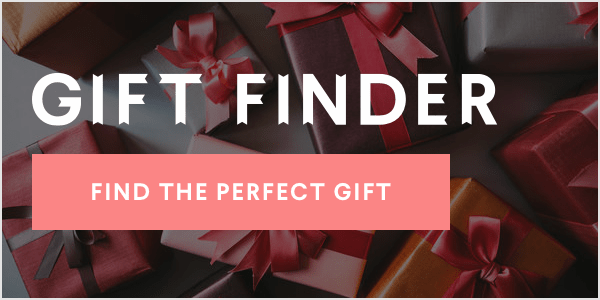 Sometimes it takes one amazing find to make your life so much simpler. Every day we'll be showcasing one product that does just that: our "hero" item. Today, our top pick is the Polaroid ZIP Mobile Printer. 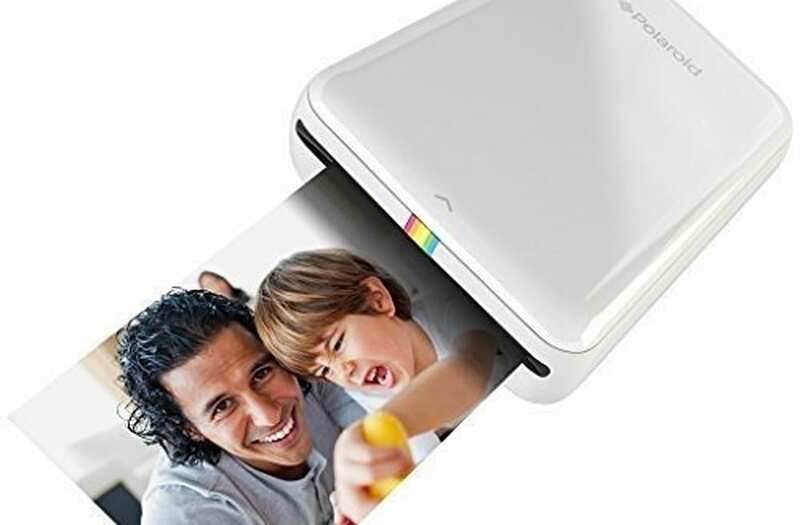 This cool gadget allows you to print vibrant and colorful photos directly from your smartphone with the use of Bluetooth. Forget the hassle of ink cartridges and print your favorite memories on 2x3 sticky-backed photo paper! Edit, add text or even emojis to your photos before printing! Take pictures, make calls, and track your fitness all from your wrist with this Bluetooth smartwatch. This rose gold stainless steel bangle features a discreet fitness tracker! This 14k gold plated bracelet keep you discreetly updated on incoming phone calls, messages, emails, and app alerts. This water-resistant fitness track syncs automatically and wirelessly to every smart phone! This chic tracker keeps track of everything from steps, sleep, and distance walked, as well as personal goals including exercise and water consumption. This fitness band features a 'move bar' to motivate you by displaying a red move bar after one hour of inactivity. Features of this Fitbit include tracking steps, distance, calories burned and active minutes. It even monitors how long and well you sleep. This multifunctional tracker features everything from monitoring your sleep, calculating calories and works as an alarm. It even includes all of your favorite social channels such as Facebook, Twitter, Skype, and Whatsapp!